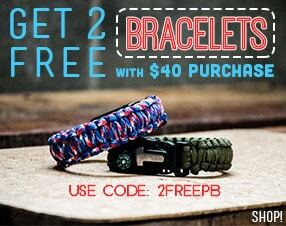 Bigger and better than 550 paracord, 750 is the strongest tactical paracord available. 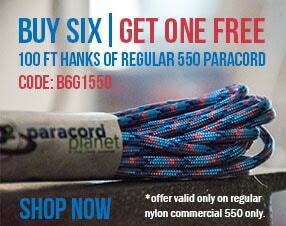 Slightly thicker than 550 paracord, 750 paracord is 36% stronger. It is used for countless projects such as belts, leashes, emergencies, and heavier duty projects.